What events led to Jesus' arrest? What were the circumstances of Jesus' arrest. 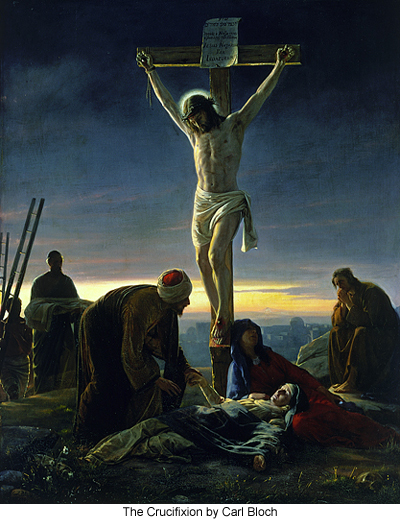 For the last 20 centuries men and women have struggled to understand the brutal death of Jesus and who was responsible for it. The Urantia Book presents a startling new viewpoint into the events that led up to Jesus' death, who wanted him dead and why, and what happened afterwards. Please click on any of the questions above to read The Urantia Book's account of these monumental events.